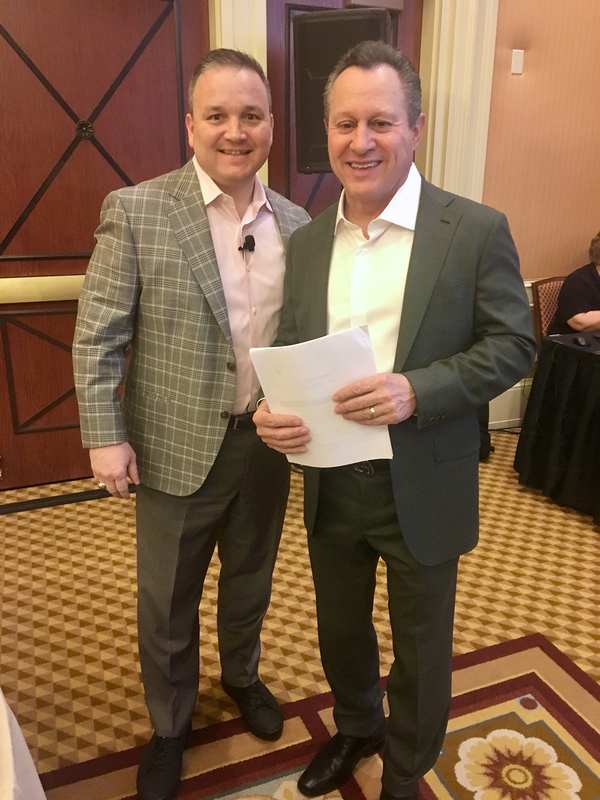 Chris Stuart, CEO of HSF Affiliates, addresses attendees at the Berkshire Hathaway HomeServices convention, “All In,” held in Las Vegas March 10-12. 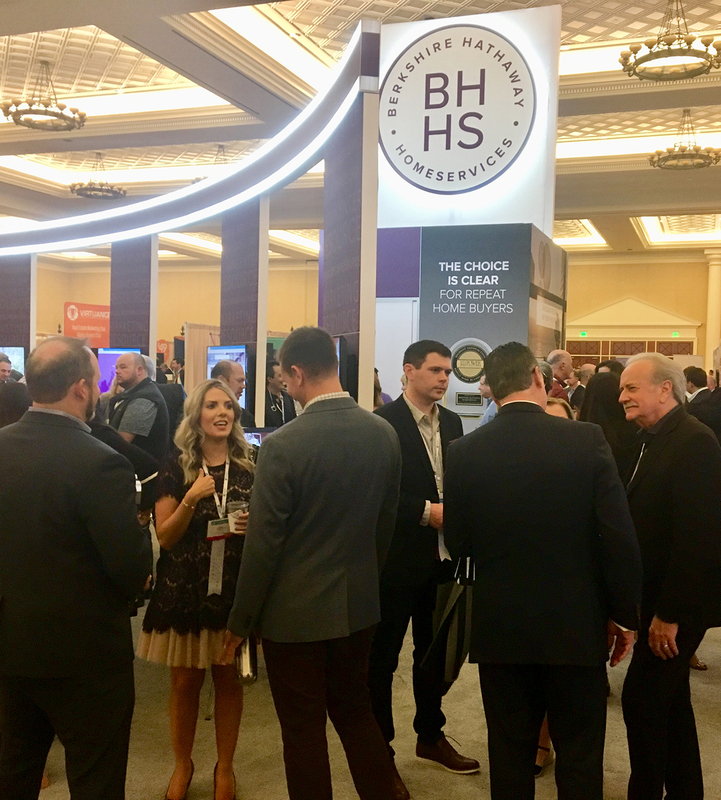 Stuart and Gino Blefari, chairman of Berkshire Hathaway HomeServices, addressed attendees at the convention. “It is critical that we combine the forces of innovation, technology and change to educate and stimulate a vast ocean of underserved real estate consumers,” Blefari said. 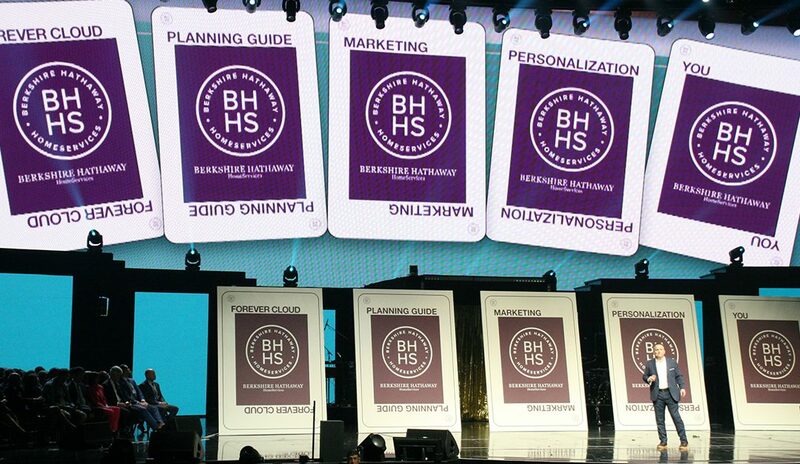 Close to 5,500 affiliates of Berkshire Hathaway HomeServices gathered in Las Vegas. 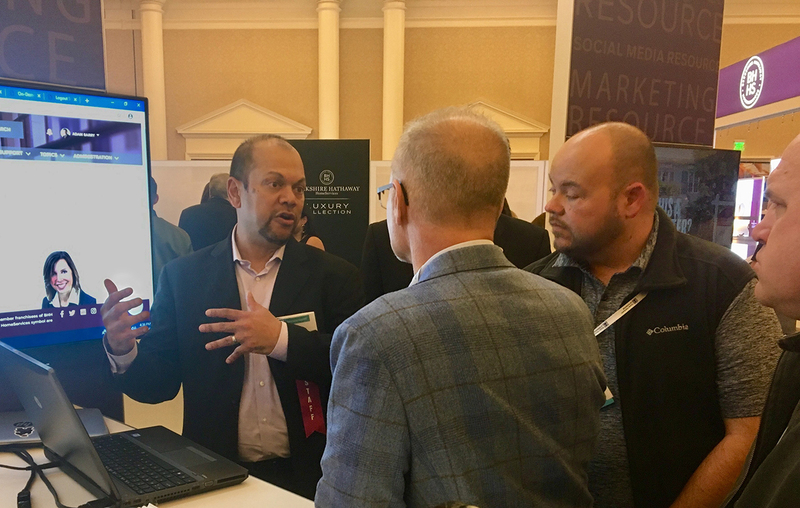 Mike Fortes, VP of Solution Strategy at HSF Affiliates, demonstrates the marketing platform and technology upgrades.